to be brave to set off into a new and unknown world. Out of the familiar into the unfamiliar. 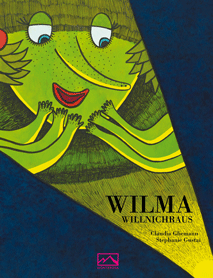 Will Wilma dare to venture outside?